Workers may get a larger tax refund this year because of the EITC or Earned Income Tax Credit. But to get it, you must file a tax return and claim it. 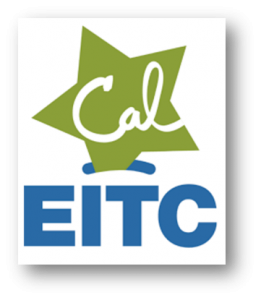 It’s estimated that 20% of L.A. County residents are not claiming the Federal and State Earned Income Tax Credits (#EITC) who qualify. That’s $566 million dollars not coming back to families and our Communities. Claim What’s Yours! 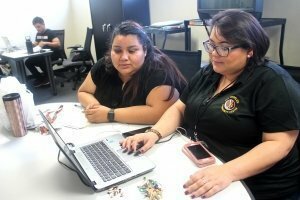 Free Tax Prep LA can Help! It’s FREE– Free tax preparation services for families who meet eligibility requirements. Please Call Jesse De La Cruz at 213.747.6357 ext 119 to schedule an appointment.